CELEBRATE SENIORS WITH BIG BAND AND BBQ - Senior Services Associates, Inc.
Senior Services Associates of Kendall County is proud to once again partner with the United City of Yorkville as hosts of the Thursday night kick-off of the Yorkville Home Town Days Festival. Senior Services is thrilled to co-host this annual event for the second consecutive year. Please join us at Beecher Community Park on Thursday, August 30, 2018. Gates open at 4:30pm. We will be serving delicious 5-B’s BBQ dinner from 4:30pm to 6:30pm. We’ll celebrate seniors with beautiful music provided by Yorkville Big Band at 6:30pm. This event features a BBQ Pork and Chicken dinner and sides for $13.00, or two dinners for $25.00. Tickets can be purchased at Senior Services Associates, located at the Beecher Center, 908 Game Farm Road. Ticket holders can carry-out their dinners or dine under the tent and enjoy great music, dancing, a 50/50 raffle and prizes. Non-alcoholic drinks and desserts will also be available for purchase in our tent. 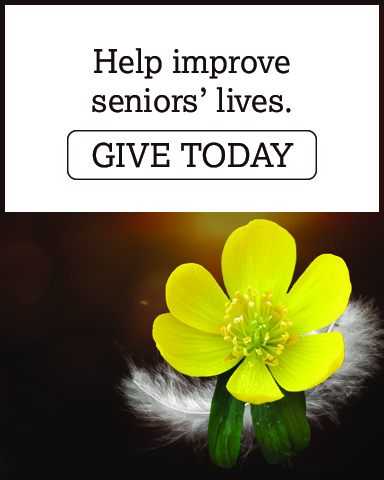 Senior Services Associates is a non-profit agency dedicated to sustaining and improving the quality of life for individuals age 60 and older, the disabled and their caregivers by providing access to the social services they need. We are dedicated to preserving their independence, promoting mental and physical well-being and protecting their rights and dignity.